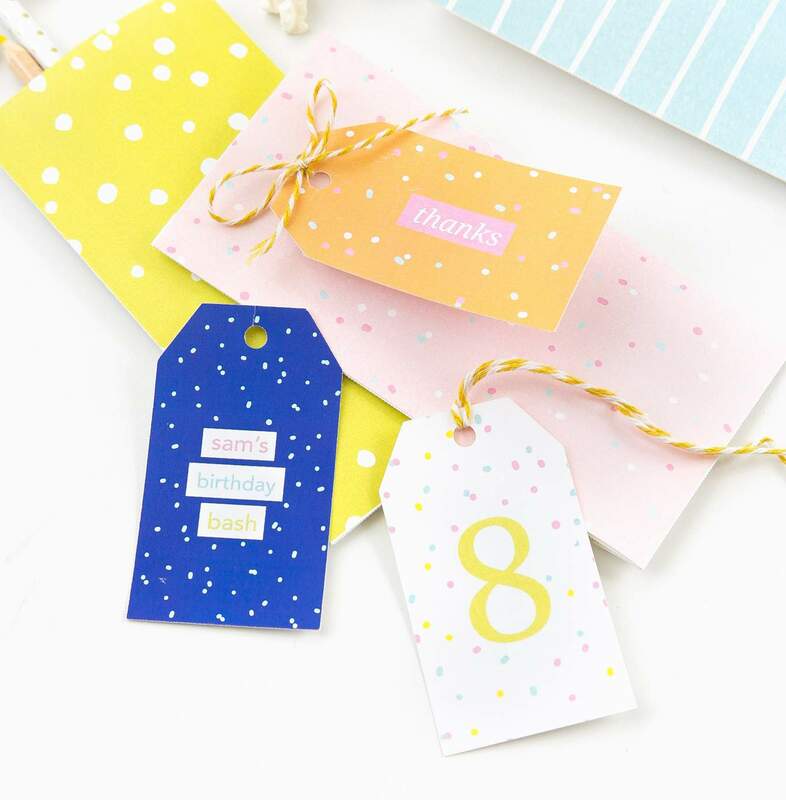 8 Colorful & Free Printable Gift Tags For Any Occasion! 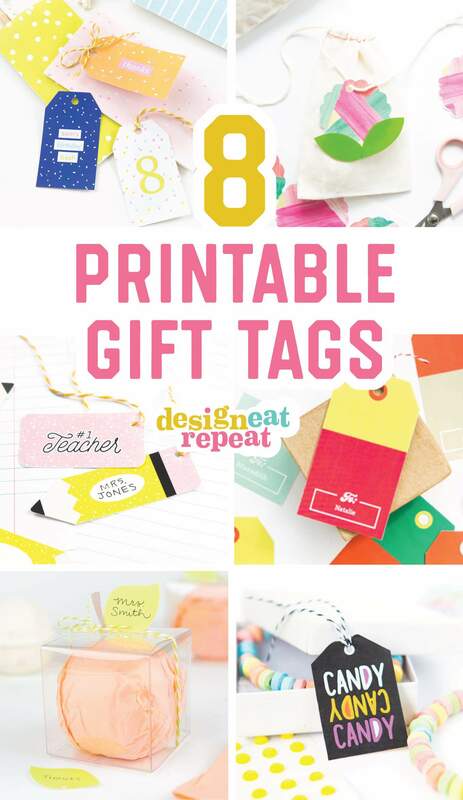 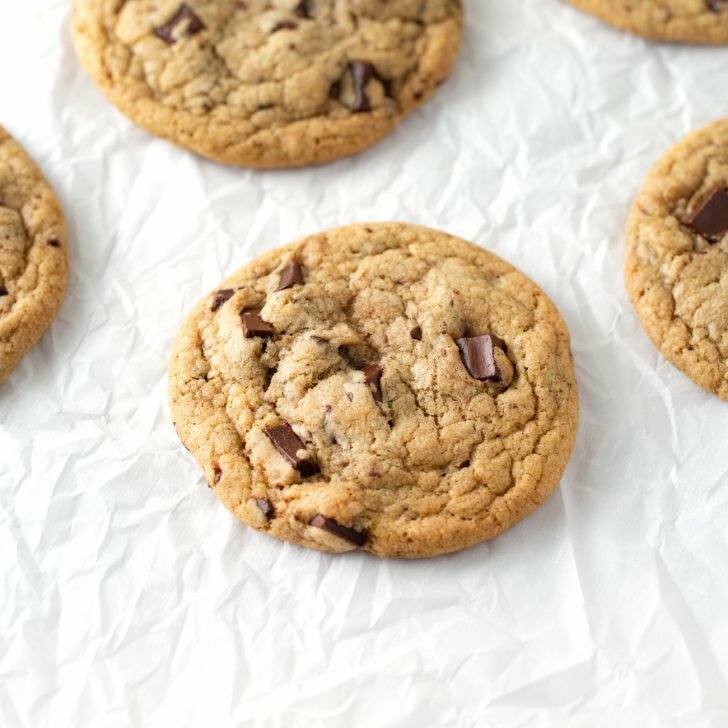 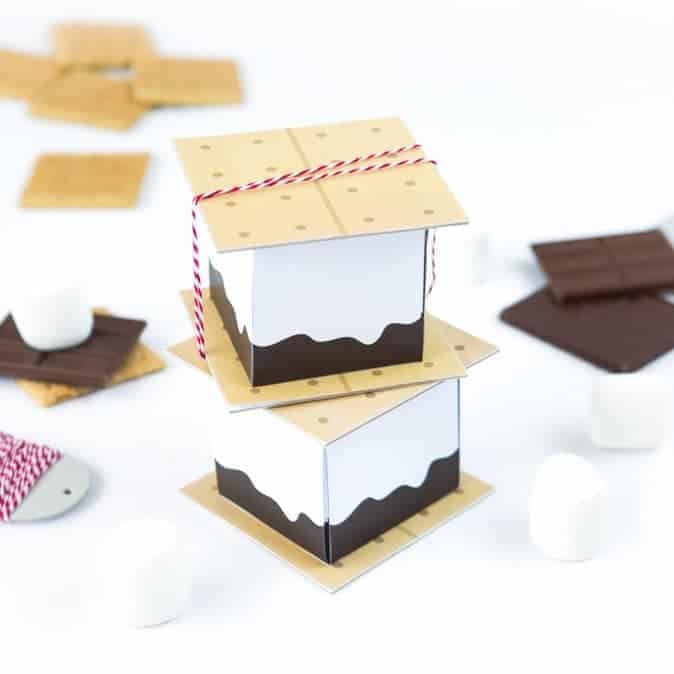 Whether you’re putting together last-minute party favors, birthday gifts, or teacher gifts – these free printable gift tags are here to help you whip up an adorable, personalized treat box or bag without even leaving your house! 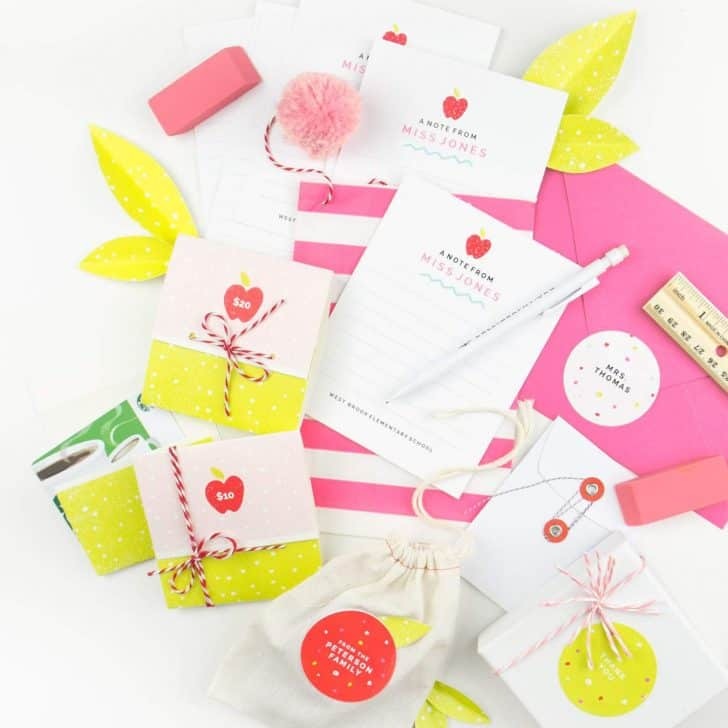 Find the links to all the projects underneath their coordinating image! 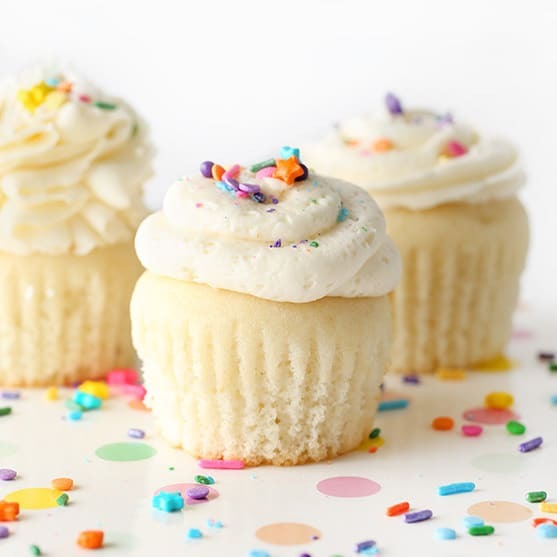 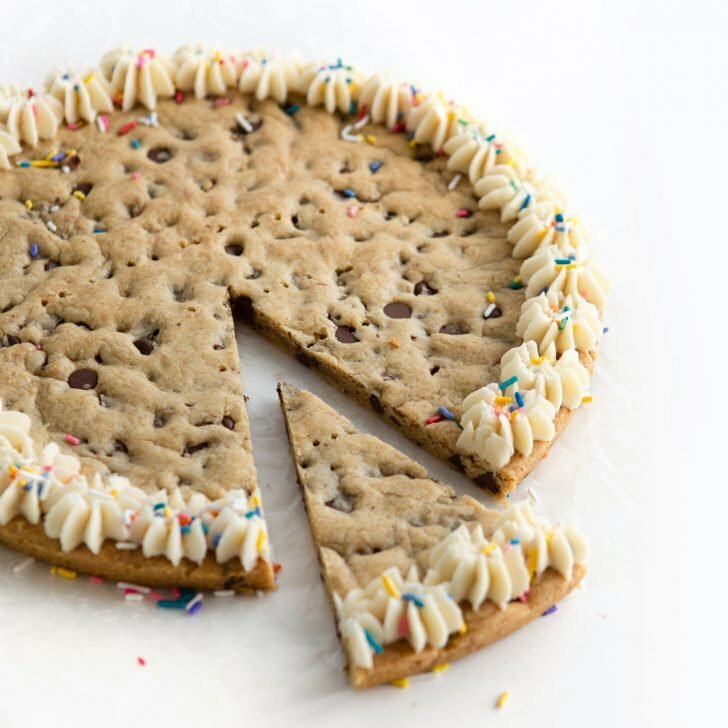 No time to run to the store before the birthday party? 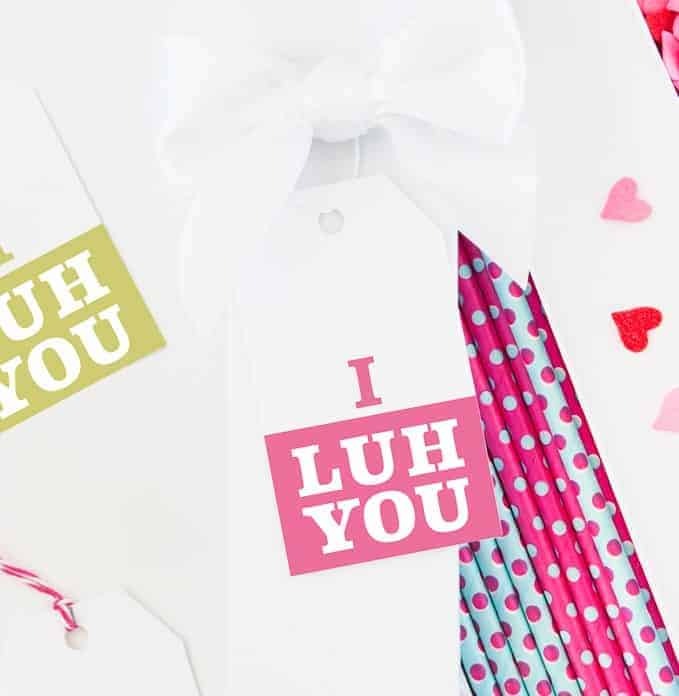 Keep some ready-to-print Avery gift tags on hand so you can customize and print these colorful confetti free printable gift tags any time you need! 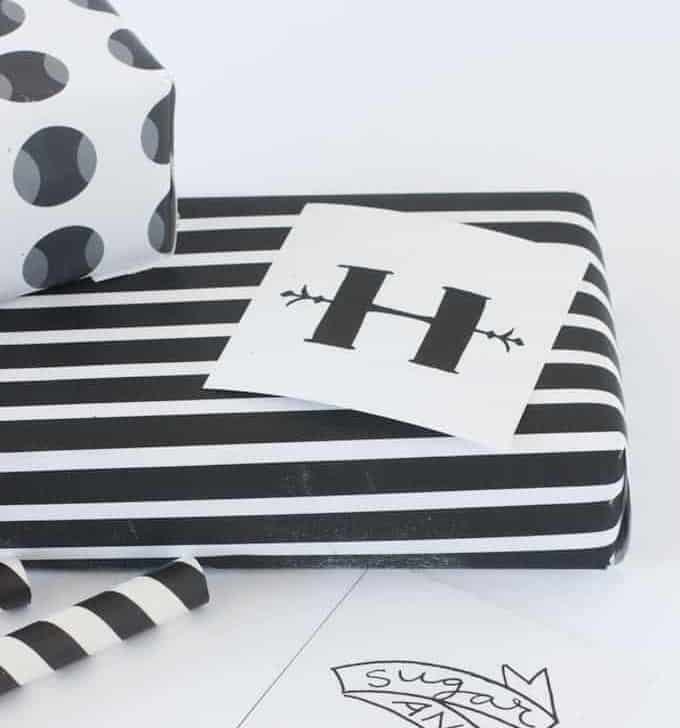 Customize to your child’s name and age for the perfect personalized gift tag. 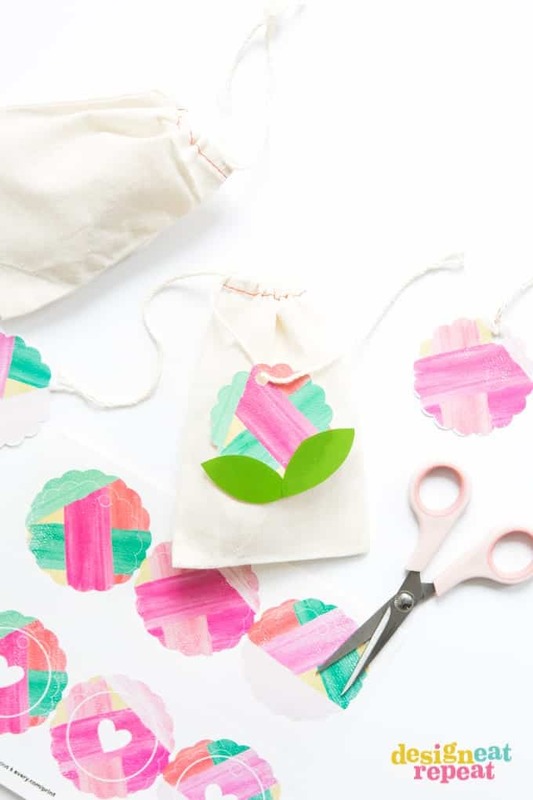 Perfect for birthdays, Mother’s day, Valentine’s Day, bridal showers, or baby showers – these watercolor floral free printable gift tags are the perfect way to add some color to your gift bags and boxes! 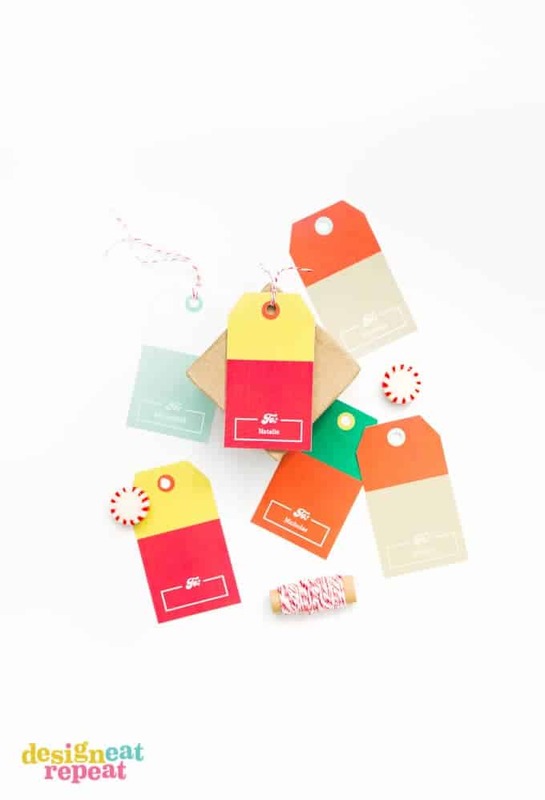 Holiday season or not, these color-blocked free printable gift tags can be personalized to your recipients name and attached to gifts in a pinch. 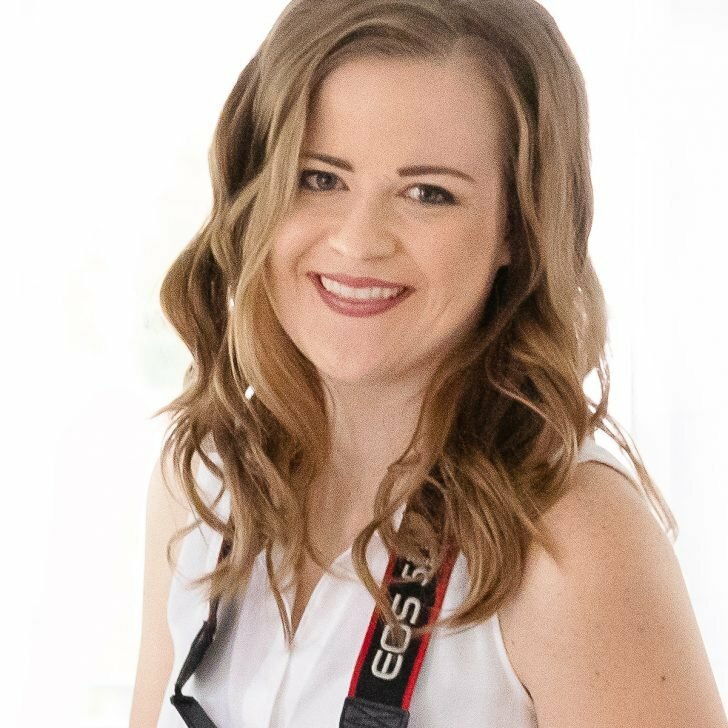 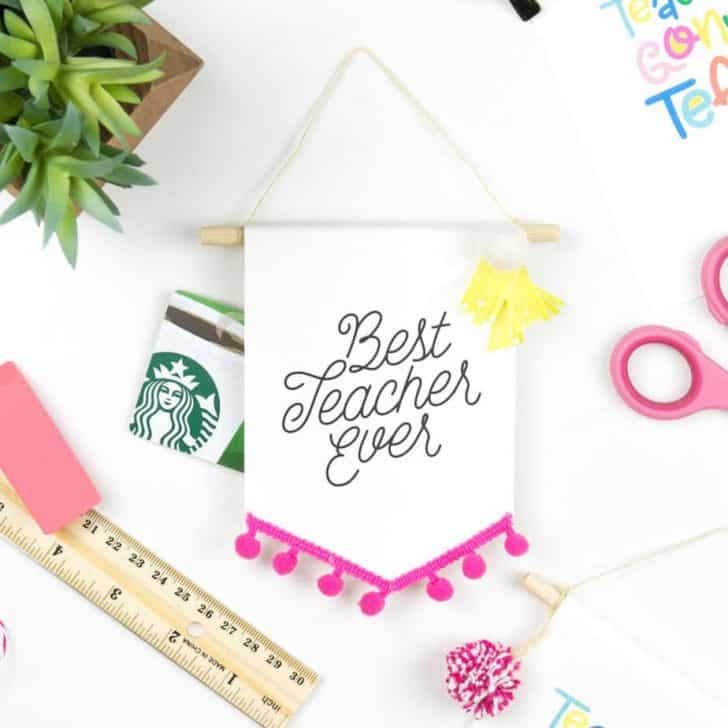 Use Avery Design & Print Online to customize! 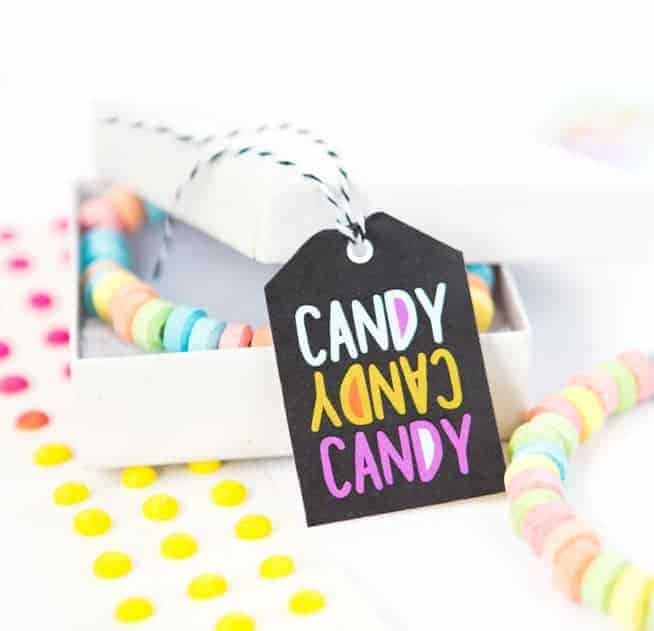 Attach these oh-so-sweet free printable gift tags to bags of candy for the perfect Halloween or birthday party favor! 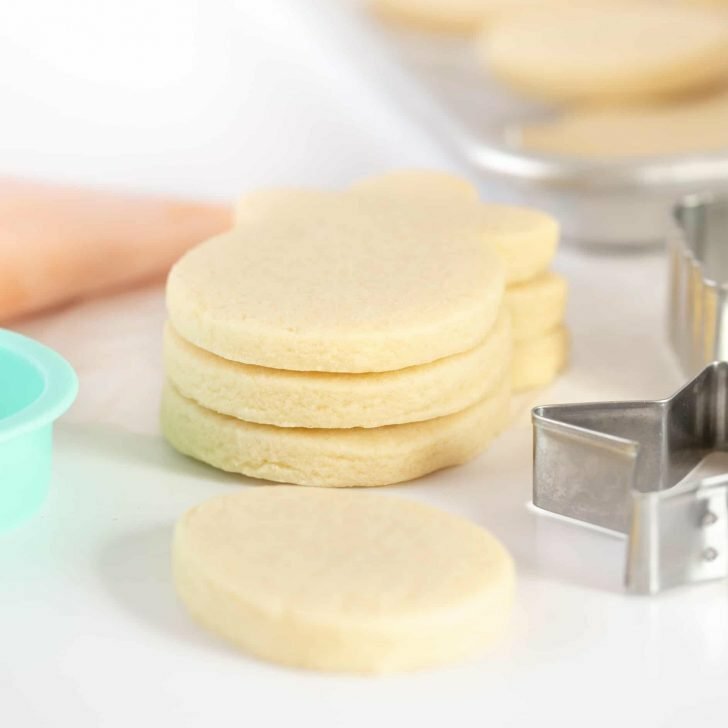 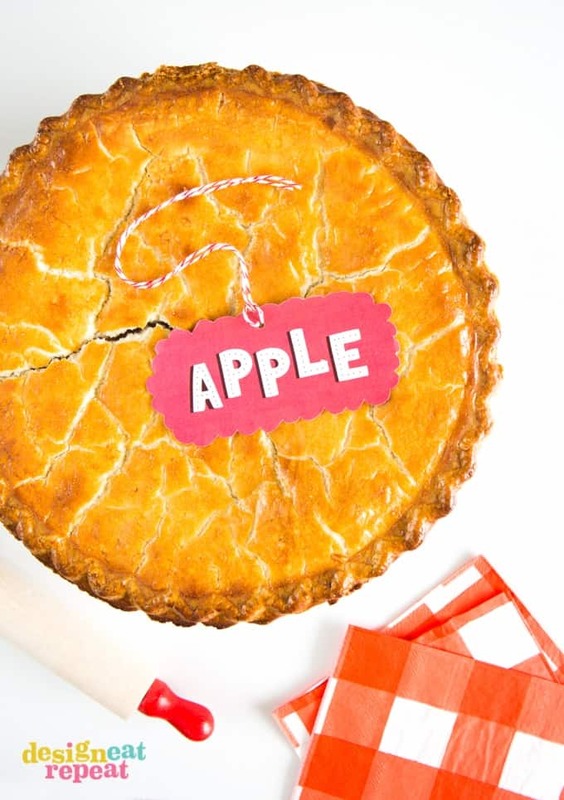 Slip your homemade pies, tarts, or fruit-filled hand pies into cute gift boxes and attach these free printable pie tags to indicate which flavor is hiding inside! 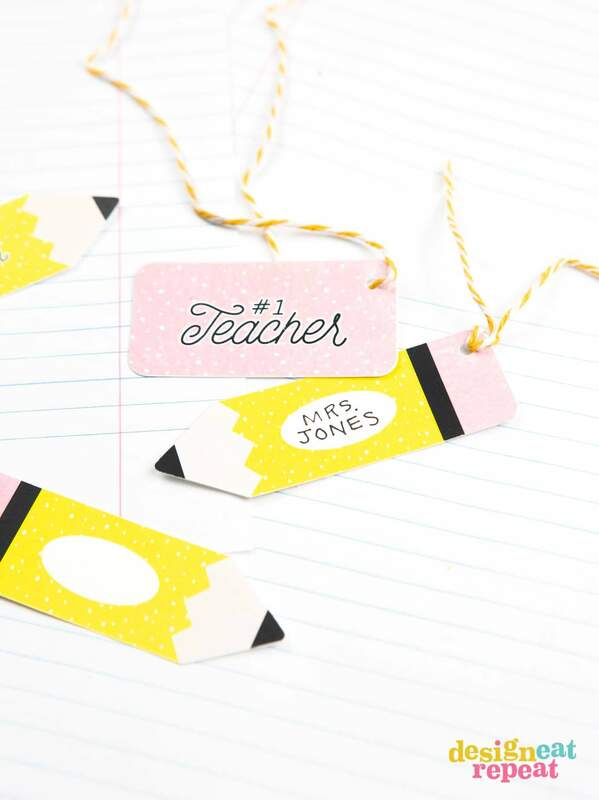 Attach these cute and colorful free teacher gift tags to your teacher appreciation gifts and treats for an easy way to express your gratitude. 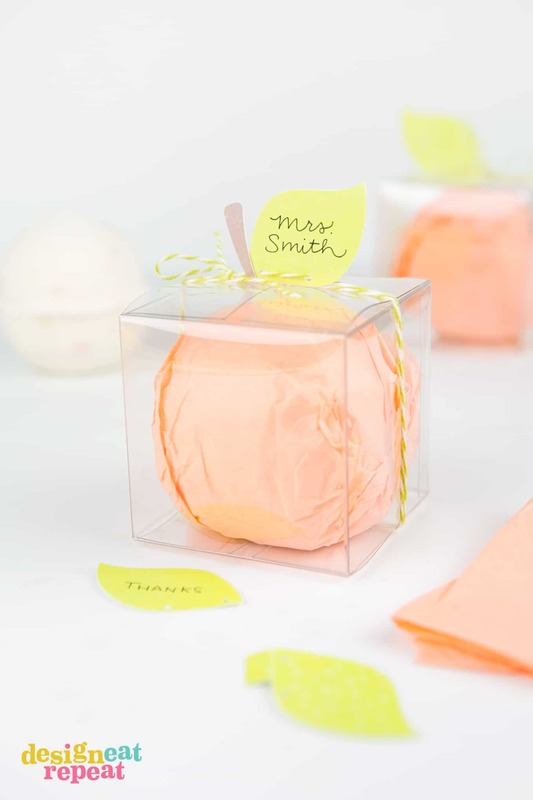 Wrap your favorite bath bombs in colorful tissue paper and attach these free printable leaf tags for a gift sure to create an explosion of gratitude. 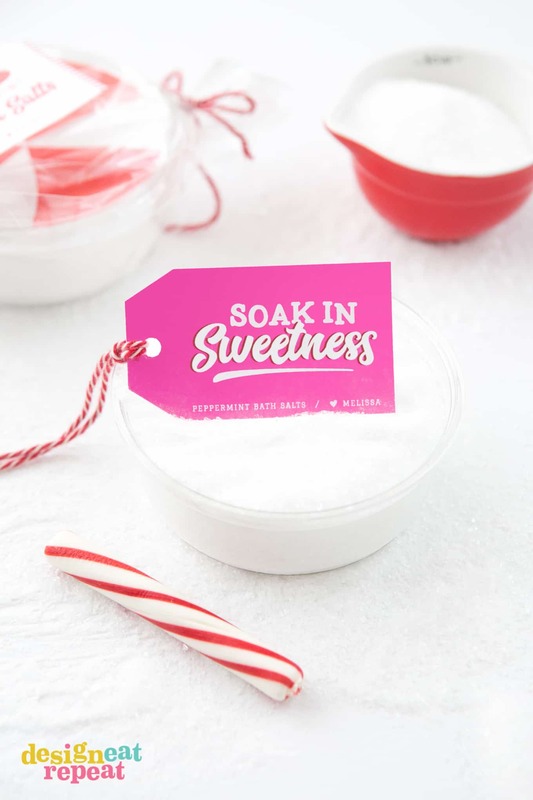 When you’re feeling like whipping up a homemade holiday gift, mix up some homemade bath salts and attach these free printable gift tags for a low-cost, relaxing gift idea. 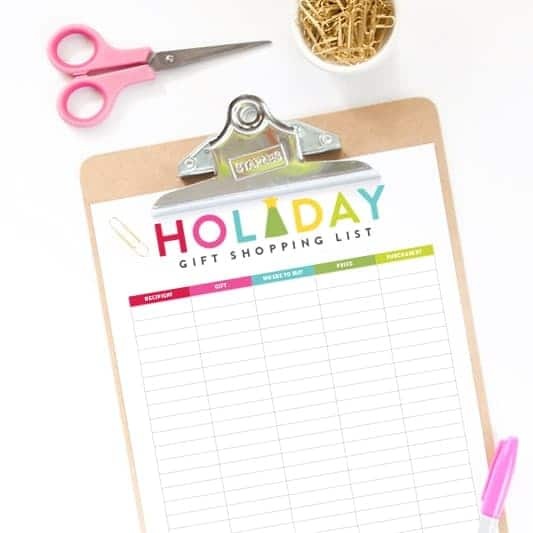 For more free printable gift tags and gifting printables, hop on over to the Printables archive!